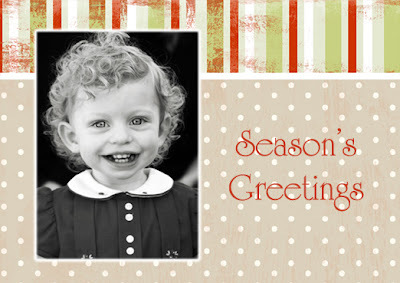 Well, I decided to go ahead and post a few of the Holiday Card Templates that I have created. There will be more – and I’m open to ideas! 🙂 I’m trying to make sure that there is a variety of styles and colors – something for everyone! I know it seems early, but the fall is filling up quickly, so please contact me soon if you want to do pictures and holiday cards with me. 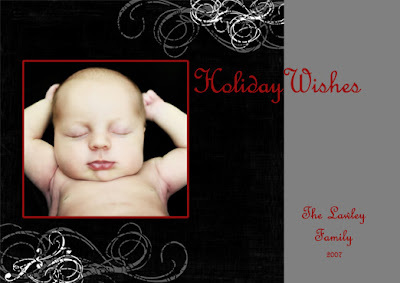 I will need to have sessions done by the first week of December so I can create and order the cards and have them to you for sending. These are all 5×7 templates that can be used as a photo card (one sided) or a folded greeting card. 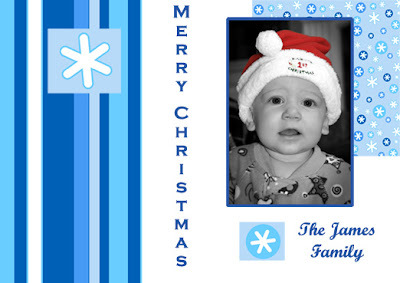 Prices start at $35.00 per 25 cards if you use an available template. If you would like a custom design, pricing may be more. 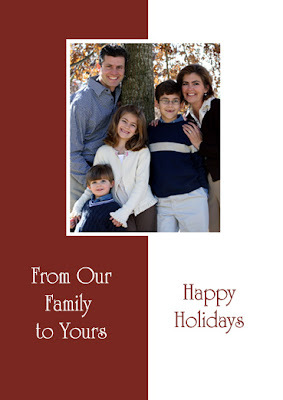 I will also be offering “volume” pricing for those of you that want to make your own cards and insert a picture. Pricing will start at $35.00 for 25 prints (4×6 or smaller / one image choice). 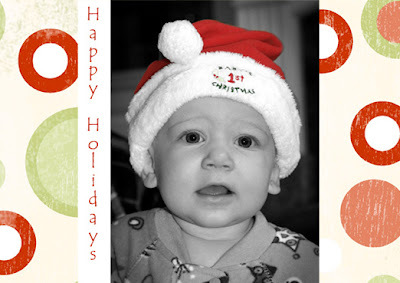 For anyone out there that has done a recent session and would like to order holiday cards with a picture from your session – let me know!